Known as a fresh Italian cheese from Lombardy, Mascarpone is actually made by thickening heavy cream with citric acid and draining it in cheesecloth rather than using a starter culture or rennet to separate curds and whey. It is often likened to American Cream Cheese, but velvety smooth Mascarpone is more delicate in texture and has a sweeter and subtler flavor. Gelmini is a family business founded at the end of the 19th century and built on valuing tradition and quality. Currently run by third generation family members, Gelmini is located in the Ticino River Valley of Lombary and uses only the freshest, finest cream from local cows to create their incredibly full-bodied and creamy Mascarpone. 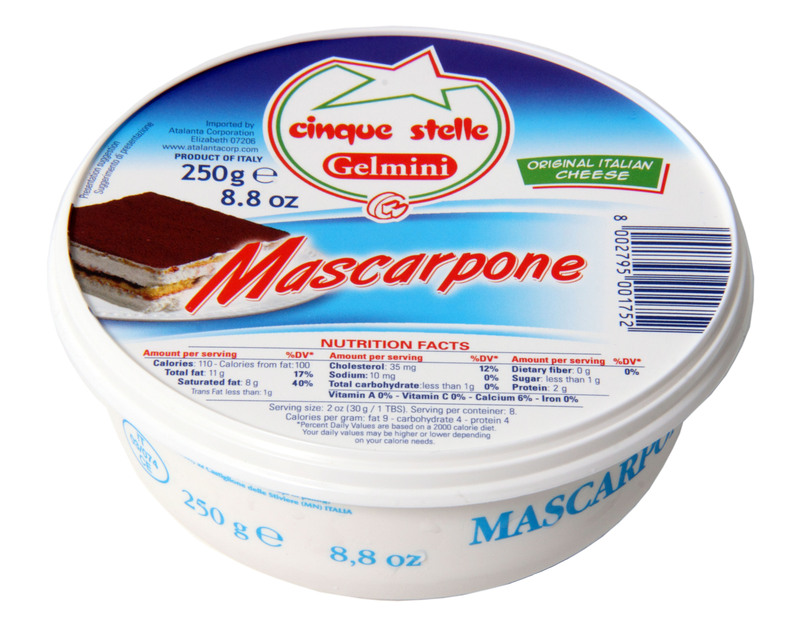 Application: Mascarpone is most famous as the cheese that defines Tiramisù, but it is also used in a wide range of both savory and sweet recipes, and can be enjoyed simply on bread or with fruit. In Italy, Mascarpone is often mixed with anchovies, mustard and spices to make a savory spread. Creative chefs also mix Mascarpone with shredded or powdered chocolate, powdered sugar, fruits, coffee or liqueurs to make a variety of desserts. Blend Gelmini Mascarpone with Gorgonzola for an incredible, rich pasta sauce. Pairing: Mascarpone, especially when in desserts, goes very well with sweet wines like Vin Santo. Depending on how it is served, a Port or Sauternes would work equally well. Using meticulous selection methods to find the best raw materials available and continually advancing their innovative production technologies, Caffe Vergnano has proudly offered superior quality Italian espresso blends since 1882. Each Espresso Cremoso capsule delivers a clean, aromatic expression that lovingly recalls oriental spices, with the interesting flavors of vanilla and black pepper and a golden, thick cream that is persistent. 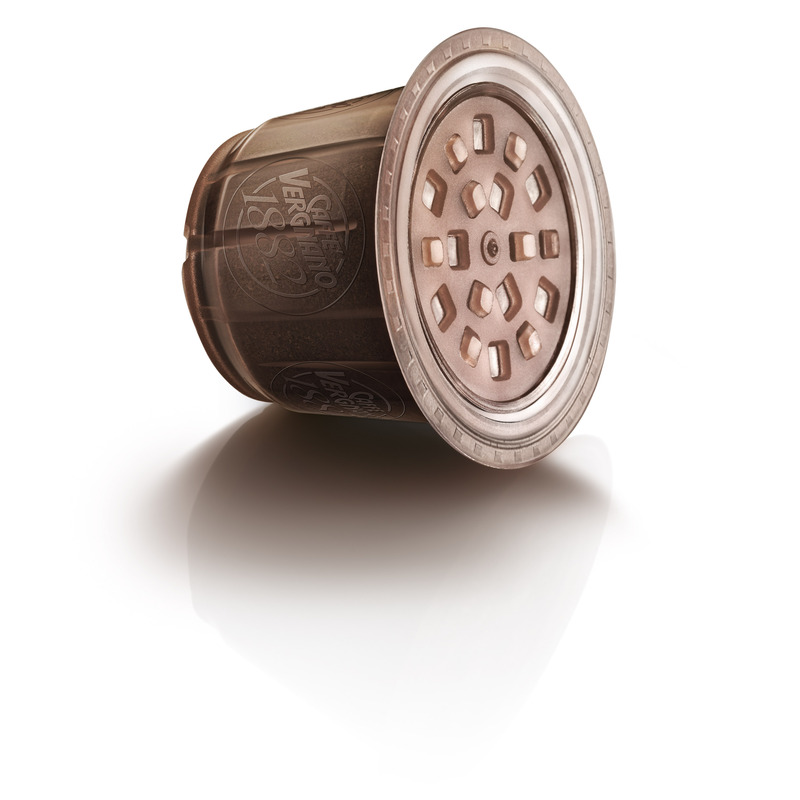 Easy to use and 100% biodegradable, Caffe Vergnano capsules preserve the freshness and aroma expected of authentic espresso.